The club is extremely excited to announce their latest partnership with Kingwood Alliance Soccer Club starting June 1, 2018. Soccer programming will be coordinated from the following soccer complexes for the Youth Academy (U8-U10 / 2009-2011 birth years) and Competitive (U11-U19 / 2000-2008 birth years) sections of the club. The Dynamo | Dash - Kingwood Program is sponsored by Effex Management Solutions. 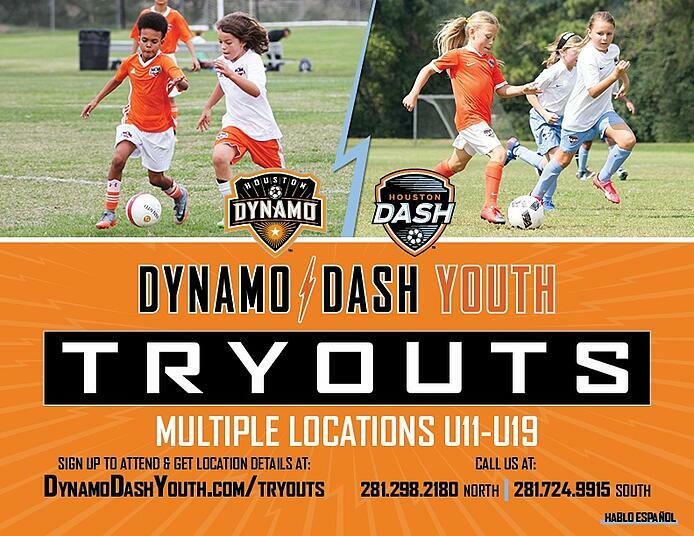 For further information, please contact Jamie Bell, Director of Coaching - Kingwood at jbell@dynamodashyouth.com or call (281) 974-6616. "We are proud to announce our new partnership with the Dynamo | Dash Youth Soccer Club for our Academy and Competitive programs. 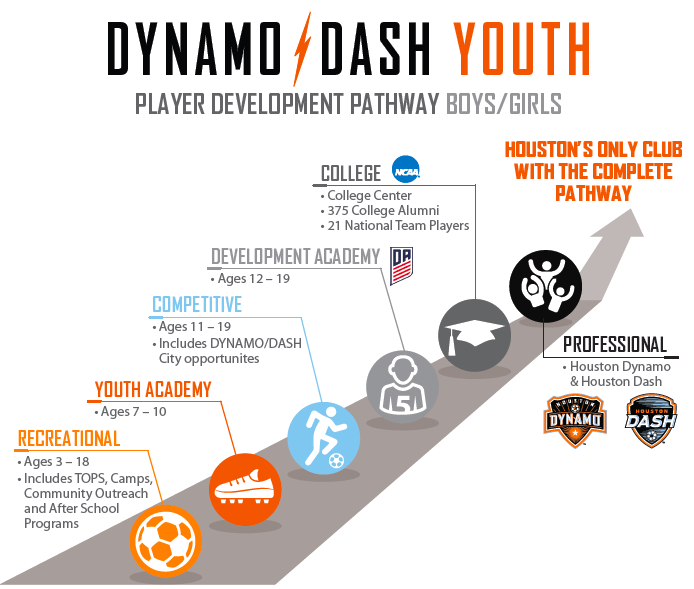 By partnering with the Dynamo | Dash Youth we are also affiliating ourselves with Houston’s own Dynamo and Dash Professional Soccer Club. This is a fantastic opportunity to promote the love of our sport in more unique and exciting settings." Mark Zylker / Carlos Gil, Co-Founders - Kingwood Alliance SC. "We are delighted to announce our partnership with Kingwood Alliance and to begin our programming at North Park & River Grove. After only three years, the continued growth in Kingwood is very exciting and we are proud to now be the premier competitive Soccer club in the area. We sincerely appreciate our Dynamo | Dash Youth families for their ongoing trust and support and look forward to the new opportunities that this will provide for our players and our program." Jamie Bell, Director of Coaching - Kingwood.